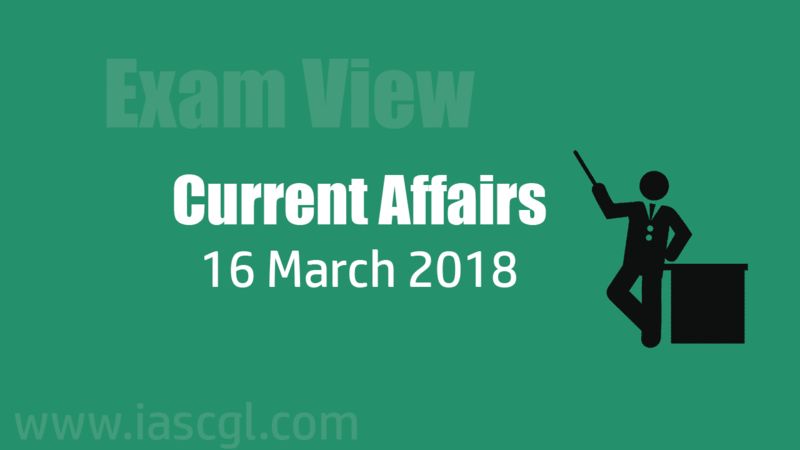 Current Affair of 16 March 2018, Exam View. 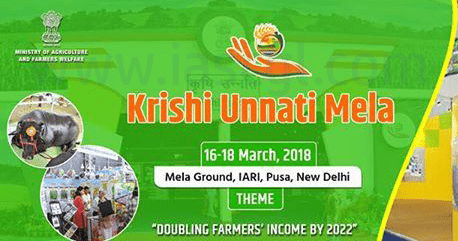 Krishi Unnati Mela is being organized annually since 1972. This year Agricultural Advancement Fair will be organized in the premises of Indian Agricultural Research Institute (IARI), Pusa, New Delhi from 16th to 18th March, 2018. It is an extremely important annual event of the Indian Council of Agricultural Research (ICAR), which is organized to generate awareness about agricultural technological development and to get feedback from the farming community. Agriculture Agencies, State Agricultural Universities, Department of Agriculture, Horticulture, Entrepreneurs and Private Agencies related to the States will also participate in this fair. Specific Relief (Amendment) Bill, 2018 passes in Lok Sabha on March 15, 2018 by voice votes. At present this law only provides for a certain kind of specific relief, where the amendment proposes a remedy which aims at the exact fulfilment of an obligation. World Consumer Rights Day is an annual international event which symbolizes festivity and solidarity in the international consumer movement, celebrated on 15th March. The Department of Consumer Affairs will be celebrated this year with the theme of "Digital markets, making more markets fairers" this year. This event gives consumers the opportunity to raise voice against unfair practices and social injustice in the market. The government is implementing a Central Plan Scheme on “Blue Revolution: Integrated Development and Management of Fisheries”. 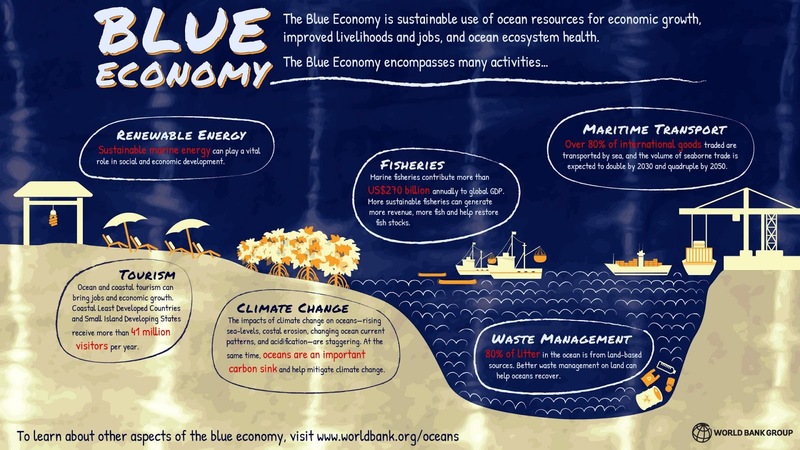 Blue economy is related to Water. Its Aim is to achieve economic prosperity of the country and the fishermen through utilization of full potential of water resources for development of fisheries in a sustainable manner. Govenment in 2017, has notified the ‘National Policy on Marine Fisheries, 2017’ (NPMF). This Policy provides guidance for promoting ‘Blue Growth Initiative’ which focuses on ushering ‘Blue Revolution’ (NeeliKranti). Energy transition Index is released by World Economic Forum. The report titled "Fostering Effective Energy Transition", ranks countries on how well they are able to balance energy security and access with environmental sustainability and affordability. India has been ranked at 78th among 114 countries on the Energy Transition Index, lower than its emerging market peers like Brazil and China. However the report stated that India has taken "bold measures" to improve energy access, energy efficiency, and to improve the deployment of renewable sources of energy.